« 700 Years of Faith, Fellowship and Fun! 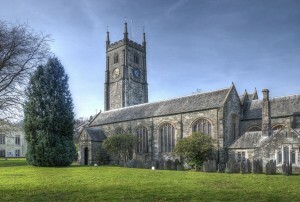 Come and hear the Dartmoor Resonance Festival Orchestra, conducted by Simon Ible. This will be the opening concert of the nine-day Dartmoor Resonance Music Festival (which runs from 16th June to the 24th June) and marks the 20th anniversary of the Dartmoor Society.